The beginning of Segi Tailor dates back to 1970 near Gwang-gyo area in Seoul, where there used be a number of tailor shops. Since its establishment in 1970 Segi Tailor has focused on quality over quantity. Mr. In-joong Yoon, who is the current Chairman and Master Cutter of Segi Tailor, joined Segi Tailor in 1970 after graduating from the Korean Institute of Tailoring with top honor grade. Mr. Yoon has thus far given more than 100 lectures on tailoring with his extensive research on body types of Koreans. 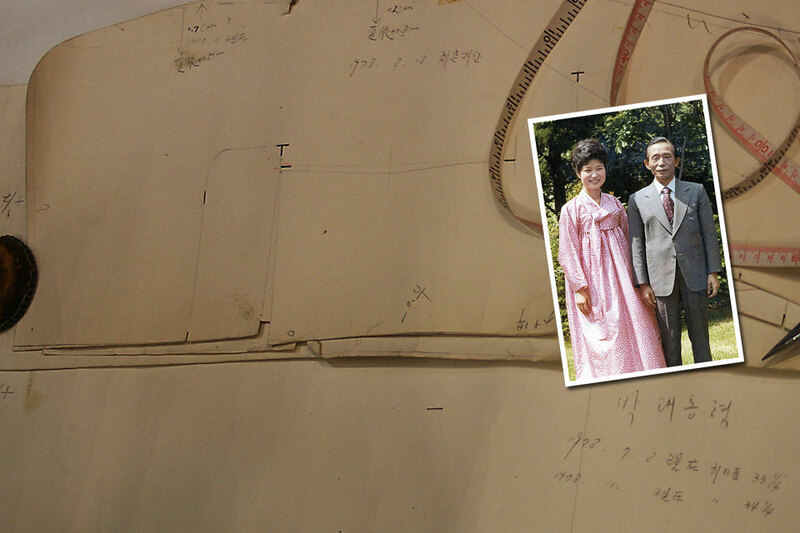 He was called "the Presidents' Tailor," making suits for presidents of Korea from the mid-1970's to the early 1990's. In 1995 he also participated in opening a made-to-order suit factory with a database on the body types and traits of Koreans he has compiled throughout his career as a tailor. For the past four decades Segi Tailor has made classic suits for politicians, which includes three presidents, high-ranking government officials, CEO's, journalists, and other celebrities. Mr. Ilsuk Yoon's joining Segi in 2007 added another flavor to the house: Classic, distinct, and elegant Neapolitan style which has a strong appeal for young clients. In doing so, Segi Tailor has raised among young people both awareness of and interest in high-quality bespoke suits. Once having been an icon in Sogong-dong, which is an old tailoring street in Seoul, Segi Tailor moved in July 2010 into Cheongdam-dong of Gangnam Area, a new fashion mecca with a number of high-end luxury flagship stores and upscale tailor shops. With new premises in Cheongdam-dong, Segi Tailor renews its commitment to making high-quality suits.